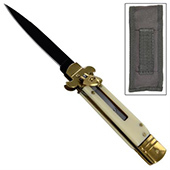 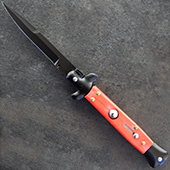 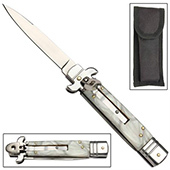 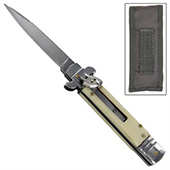 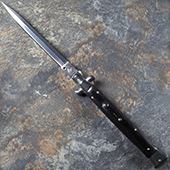 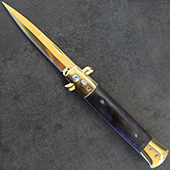 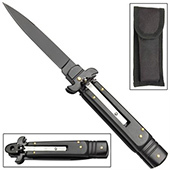 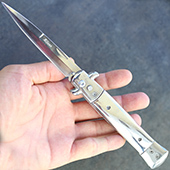 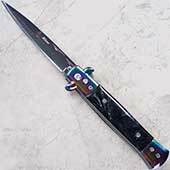 A switchblade, (also known as an automatic knife, switch, or in British English flick knife) is a type of knife with a folding or sliding blade contained in the handle which is opened by a spring when a button or lever on the grip is pressed. 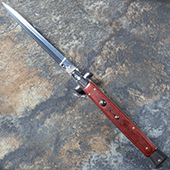 We also carry Italian Switchblades... 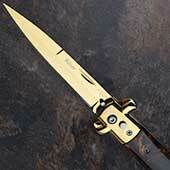 The Real Deal, these are NOT 2nd rate! 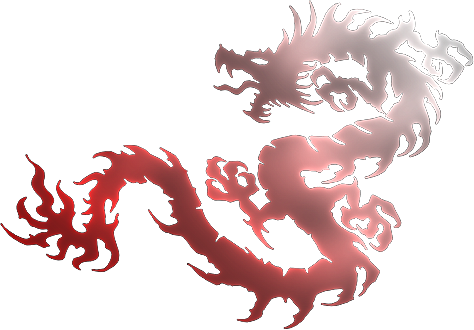 More to be added soon!